You made all of the plans and set up the whole experience, including a limo ride. You were expecting a fun time out without having to worry about transportation and accidents, but accidents do happen, even if you weren?t at the wheel. Limousine companies are classified as ?common carriers,? which means they are held to a higher standard of care than a taxi, Uber or Lyft?. In California, it means they must be vigilant in their care, do all that can be reasonably done to avoid harm and use skill to provide safe transportation. 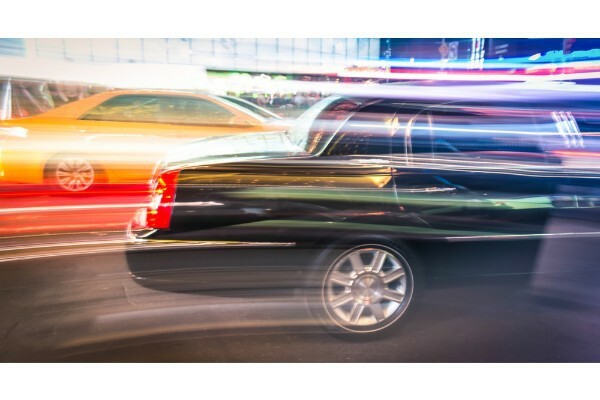 So, what are your rights if you are in a limo accident? Limo licensing ? Must have a Charter-Party Carrier (TCP) license. To obtain this, detailed information about the vehicles? specifications and capacities must be reported. Insurance ? Full insurance is required. The minimum is determined by seating capacity and vehicle size. Driver requirements ? All drivers must be licensed and comply with all codes and regulations locally, statewide and federally. They are limited as to how much time they can be behind the wheel. Modified limos ? These have some additional criteria they must meet before being approved. They must have 2 or more points of exit, have 5 doors and an emergency exit, and they are subject to safety inspections every 13 months. Liability is the state of being responsible for something, so who you hold liable is largely determined by what happened. Anyone who contributed to the limo accident can be included in a law suit. Some examples of who may be responsible are limousine companies and drivers, state inspection agents and government agencies responsible for road maintenance and safety. Driving a limo is not as safe as a car, simply due to the design. To manufacture a limo, normal vehicles are cut in half and have welded plates to elongate the frame of the car. This makes the vehicle heavier, which may require upgraded brakes and suspension. A limo accident where it?s struck on the side is very dangerous, as that is the weakest area on the vehicle. Maison Law Firm has a team of professionals waiting to help you. If you need someone to fight for you, call us at 559-203-3333, and get a free case evaluation.